We’re active parents who do a lot of different things, like to travel with our kids and love new trends. Years ago, Rainald had the idea of developing an inflatable child seat. The idea turned into a project when he met the child seat expert, Gerd. They met regularly to work on their first prototype. Rainald spent all of his free time working in his garage and applied the input from Gerd, who also used his spare time to consider how to construct the perfect kids car seat. Soon they were so immersed in their work that they spent every minute on developing their prototype. Then one day it was ready and time to conduct the first tests. It worked! Their motivation to develop a unique kids car seat that had never been seen before had truly paid off. Jörn turned the vision of developing their own brand into reality, creating products that are in touch with the spirit of today’s times – urban mobility. When you’re at the end of your tether, it might be time to try something new. 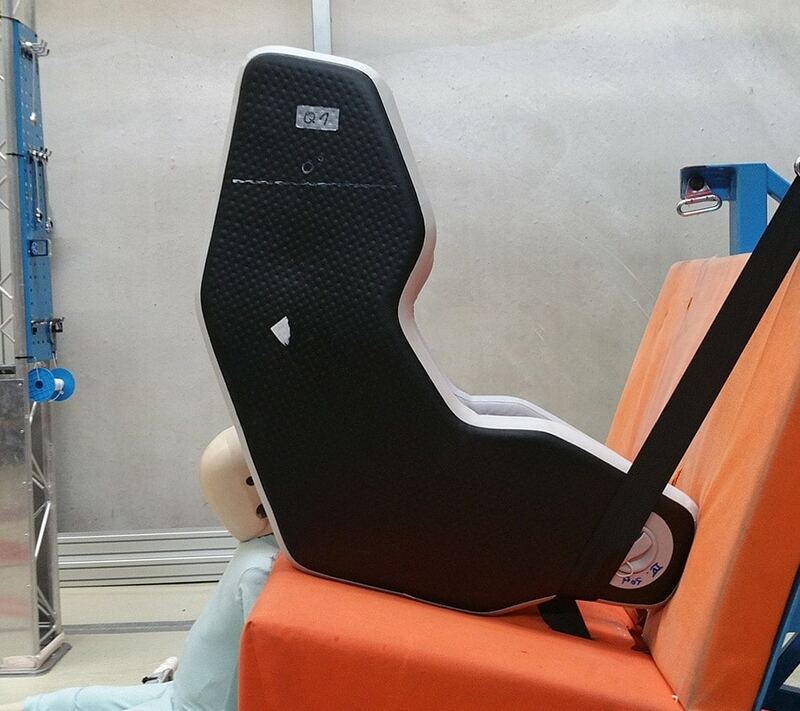 After many stressful journeys, Rainald had the idea for the HY5 – the flexible, lightweight kids car seat. He was joined by two other dads who also had enough of stressful travelling with kids. Gerd provided the technical skill, Jörn developed the brand, and today many families around the world can benefit from the first inflatable, foldable kids car seat that meets the highest European standards. To sum it up, three dads with a common idea make happy parents everywhere. 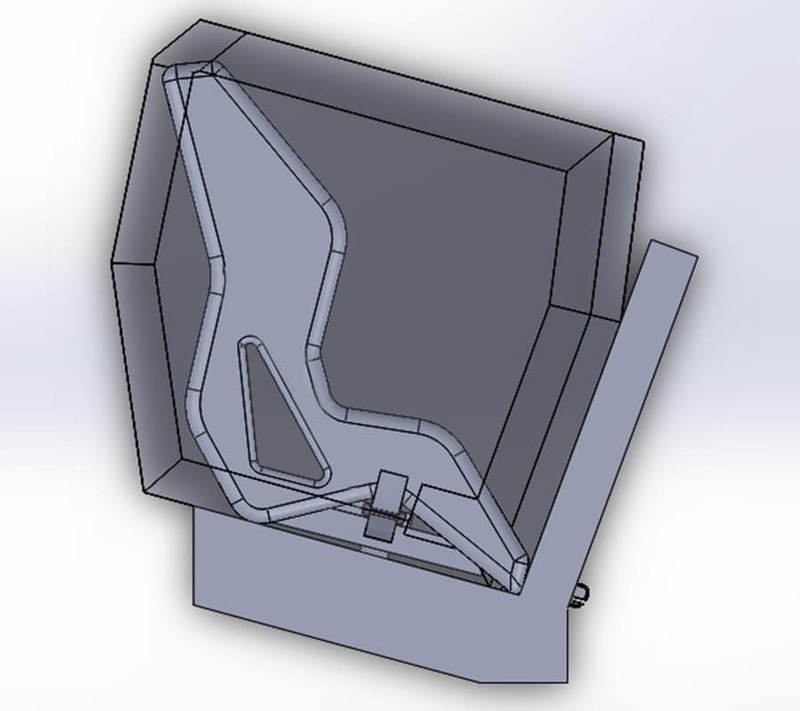 Right from the start, we realized that we needed an exceptional design. Our kids car seat also had to look different from standard models. We worked hard day and night to develop the first prototypes ourselves. We combine industrial and fashion design with our experience in textiles. The children enjoy the original, trendy design. 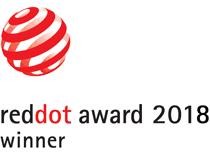 Over the last 15 years, Gerd has worked for the global players in the field of child seats. Many of his designs for these established brands were ranked top of the list by the consumer association, Stiftung Warentest. With him, we have one of the world’s leading safety experts on board. Rainald is an inventor and designer. He has guided many innovations from their conception to serial production in several companies. He has 20 years of experience in the field of innovation and design. Jörn is the third team-member. Over the past 20 years, he has developed and supported many international brands. His brand-building skills are the perfect addition to a successful team. We were convinced that the HY5 would revolutionize the kids car seat market. The fact that even the major players have taken note of us is a distinction that makes us very proud. 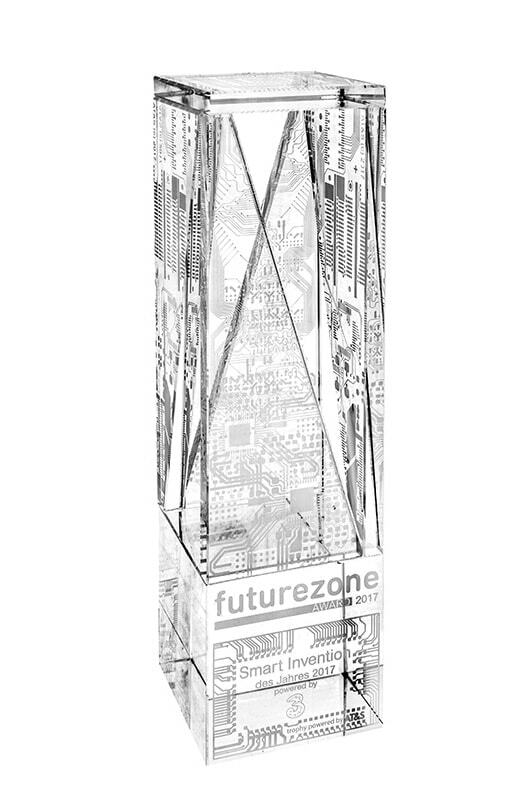 As does our first futurezone award for “Innovation of the Year” and there are more awards.